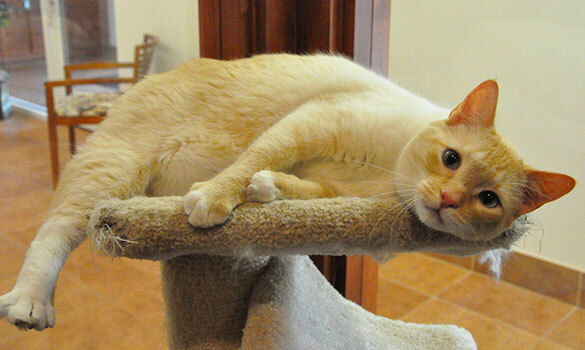 At Whiskers Resort & Pet Spa, our feline guests enjoy luxurious and modern condo suites offering all the amenities of home. 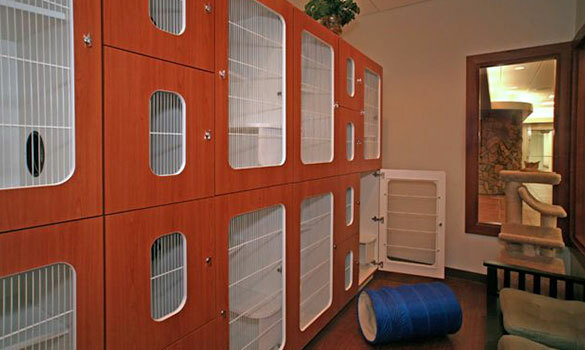 Our private cattery is located off the front lobby in a dog-free section of our facility to provide them a safe and more relaxing environment. Kitties from the same household may share a condo. Ask us for pricing.